Preparing for Medical School Interviews! Home > Med School Advice > Preparing for Medical School Interviews! Congrats! You may have scored your first interview! 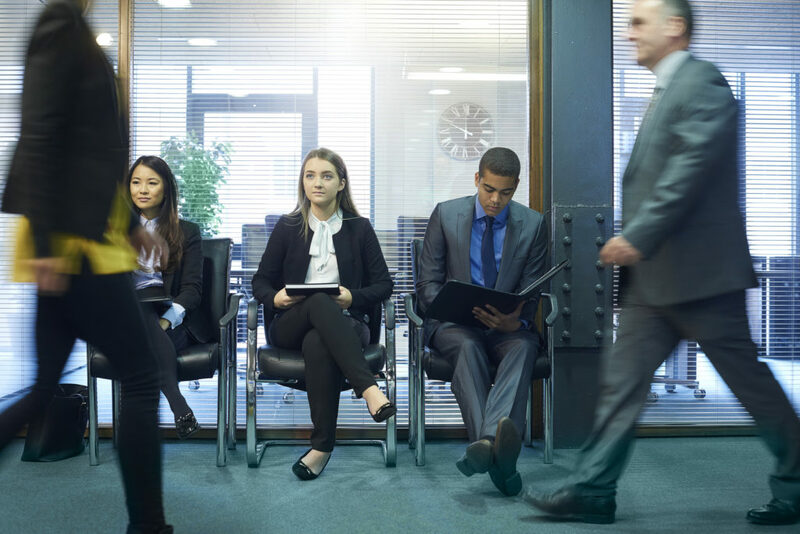 Whether it’s August, or it’s March, securing an interview is a big deal. (One of my closest friends got his first interview in March and was accepted a few weeks later– it does happen). Do your homework. About the school. Extracurriculars. Research. Student life. When you go into that interview, you want to be able to show that the school itself is appealing to you. Come with two questions to ask each interviewer. That way if one of them gets answered, you have one in your back pocket. Also, bonus points to get the interviewers to talk about their experiences (especially if they are a student); they will feel more connected with you and will likely speak more positively about you. Bring thank you cards with you. Handwritten. And drop them off before you leave. These are standard. This may depend on the person, but don’t hesitate to ask for feedback. On each interview, I would ask if there is anything I should focus on or highlight in future interviews. That way, you may get interviewers to share how they perceive you. It’s a risk that paid off for me (the worst they can do is not provide feedback). Any other tips you would suggest?